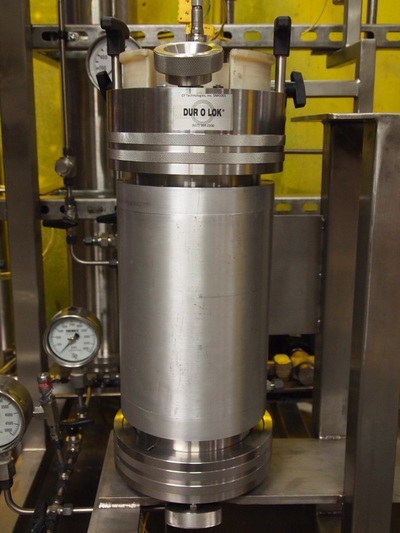 CF Technologies, Inc. is your only source for DurOLok standard and Quick-Acting DurOLok style closure pressure vessels and storage tanks. 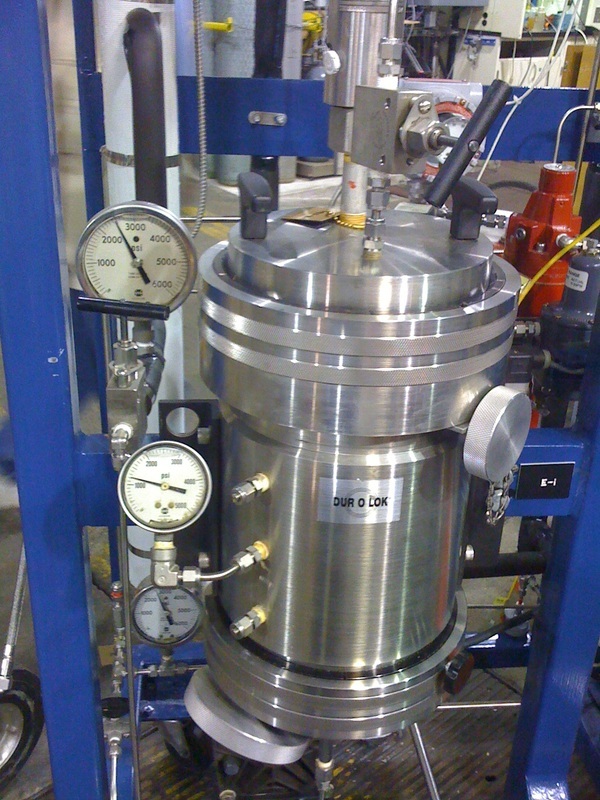 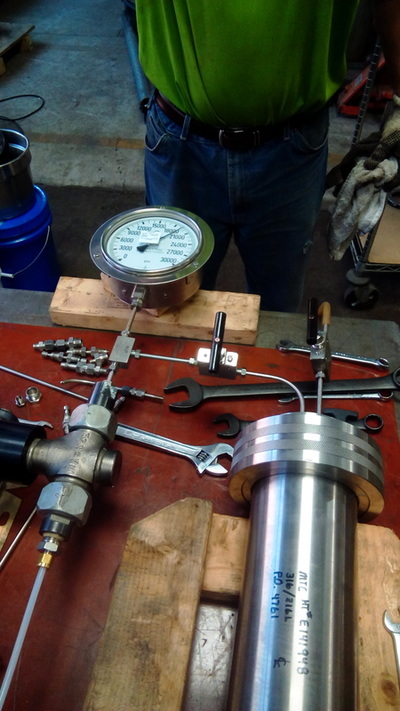 CF Tech Pressure Vessels are designed, manufactured and tested in the USA. The DurOLok vessels are produced in accordance with the requirements of the ASME Boiler and Pressure Vessel Code.